There has been a lot of major inventions to cope with serious issues till date, yet that doesn’t mean that a quirky new name can’t be given to a newly emerged gadget that tackles a major problem. Consider John Abdo’s AB-DOer midsection aerobic machine in 1994 that heard loads of scoffing and negative comments from the investors. However, this is an important invention that brought a change despite its wacky name and helped numerous people around the globe get healthy. This is just one of the funny inventions; the following list shows a few that gained rapid popularity among the consumers and helped bring a change to the world. As crazy as it sounds but, yes, fermented beverages are as old as 9,000 years with beers entering the scenario 5,000 years ago. Although this fermented drink is a huge hit among the mass, its invention is considered as one of the funny discoveries in history. 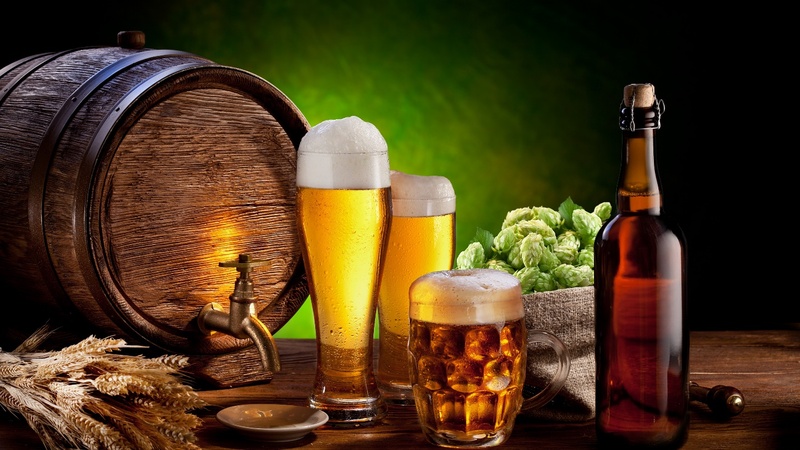 It is said that beer changed the way people lived who later started associating jollity with their festivities. In the early days, beer largely determined the types of crops to be harvested especially in areas with bigger civilizations. Even the contemporary beer commercials are hard to sit through and not laugh at. This is one of the most ironical creations of all time if not funny, and there’s no doubt that it changed the world’s perspective to entertainment. 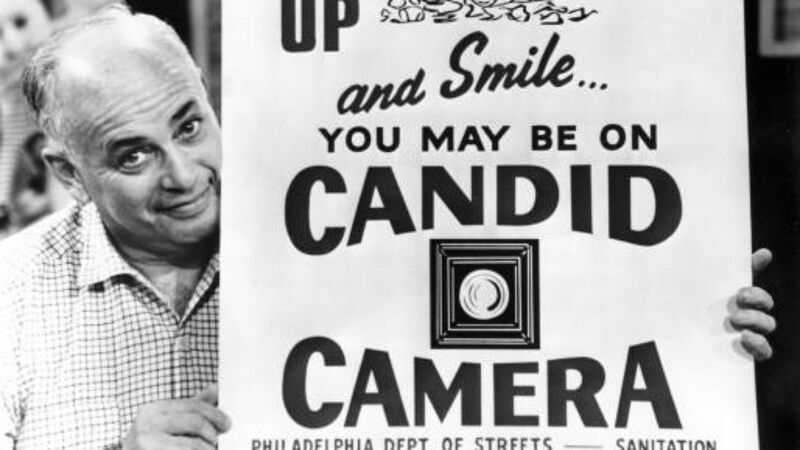 With 1948’s Candid Camera starring strangers acting to staged situations on camera, there emerged several other forms of reality-TV including An American Family where they experimented the documentary method of reality-TV. What’s ironical about such TV shows is that they vow to keep themselves real in good faith, yet come up with scripted dialogue fighting or scrambling over one another to show the effects of leaving a series “unscripted”. Where would childhood flee if not to cartoon shows? Previously cartoons were created to satirize political propagandas providing a food for thought simultaneously. 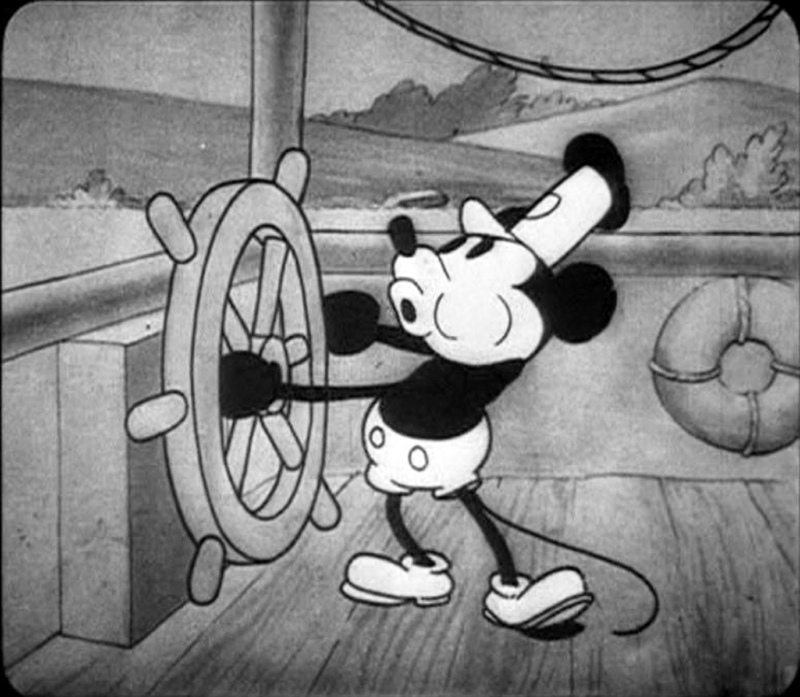 Walt Disney’s Mickey Mouse and Company is the earliest example of a successful cartoon show that quickly found a place in people’s hearts. Also, it’d be unfair to rule out Superheroes as an important innovation that brought a change. It became a bedrock for comic nerds and children. Since the 90s cartoon shows are looked upon as staples to establish a large market for commercial advertisers targeting younger minds. It is funny if people reflect now on the real purpose behind the creation of duct tape during World War II and compare that to today’s extensive and daily use. It started as a waterproof tape to immune the ammunition from the water. Researchers at the Permacel division of Johnson & Johnson came up with the invention of duct tape to help serve the purpose. It was a three-ply tape that compressed a fabric mesh between a layer of rubber-based adhesive on the bottom and polyethylene on top. The tape emerged as an exceedingly hardy substance yet allowing the soldiers to rip them into strips easily. Another World War creation gone viral is silly putty that was invented as an alternative to rubber for boots, tank treads, etc., by James Wright in 1943. He combined silicone oil and boric acid to get the desired result but unfortunately failed in his attempt. However, the scientists and researchers had significant fun playing with his failed attempt. 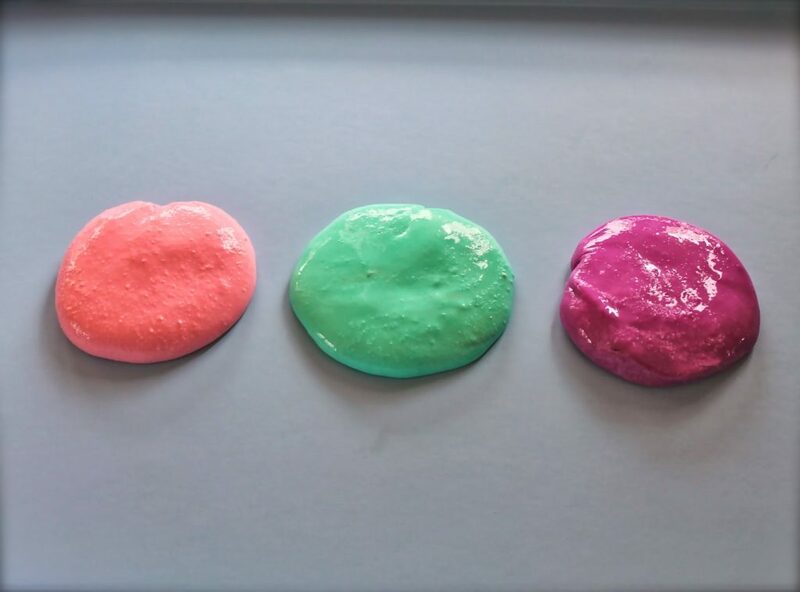 Although considered as one of the funny discoveries, the kids ever since have a blast with a bouncing silly putty at any occasion. The above inventions despite their funny nature successfully brought a significant change in the world. These are just a few common examples of the funny inventions. From the ancient to the latest discoveries, inventions keep digging the possibilities of implying heavy changes in the world. Thank you Prateek. Glad you liked the post. Yes, the bistory is very interesting.